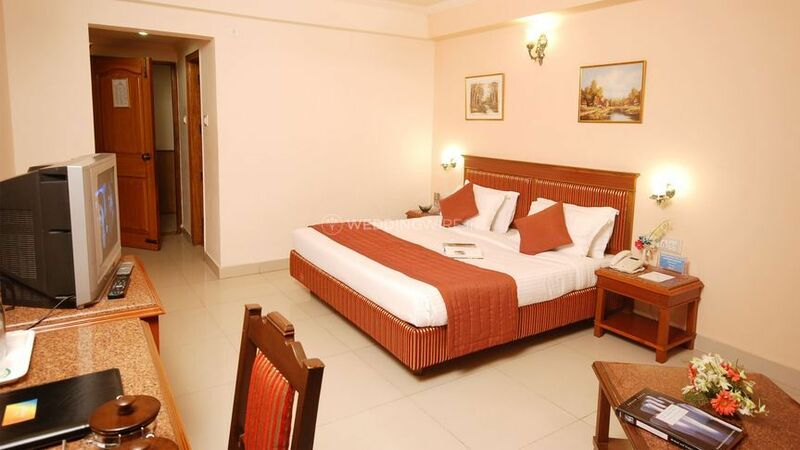 Sun Park Resort, Zirakpur ARE YOU A VENDOR? 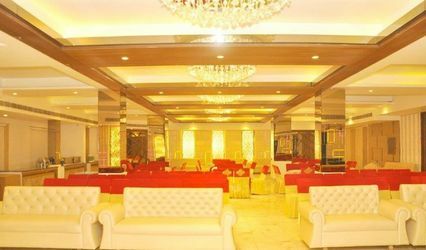 Located in the Zirakpur-Shimla National Highway in the city, Sun Park Resort, Chandigarh is a government-approved luxury three-star deluxe resort ideal to be your wedding venue. 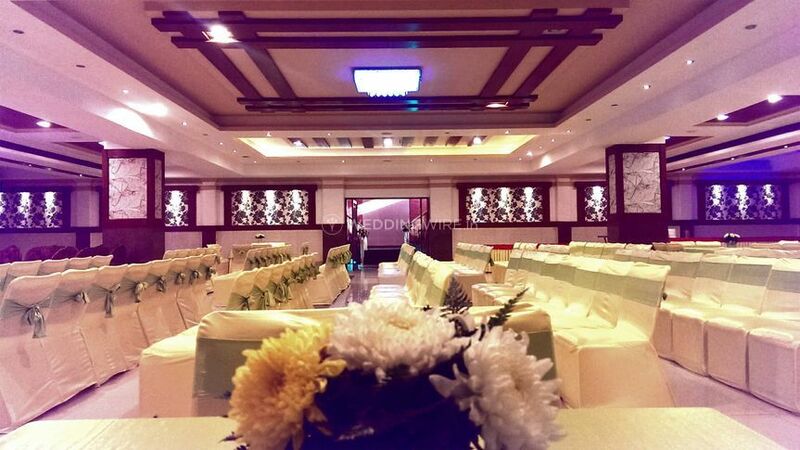 It is just 4 kilometres from the airport and railway station as well as from the city centre making it a convenient location for you as well as your guests to attend your grand occasion. 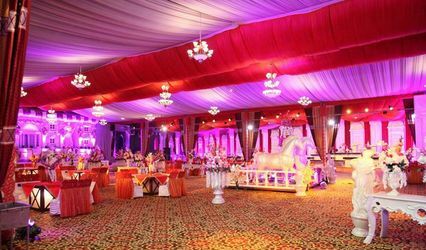 They offer their banquet hall for hosting your nuptial ceremonies with grandeur and luxury along with comfort and professional help. 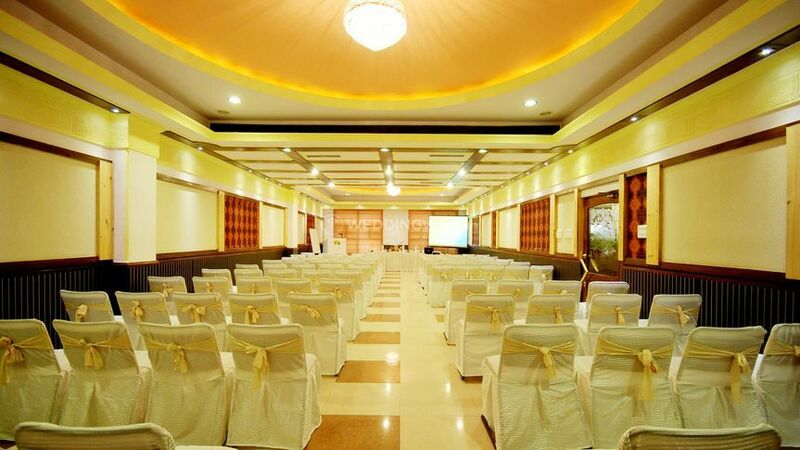 Situated in the heart of the city at a prime location, Sun Park Resort, Chandigarh is an ideal venue for hosting around 50 to 250 people at your wedding and other nuptial ceremonies. 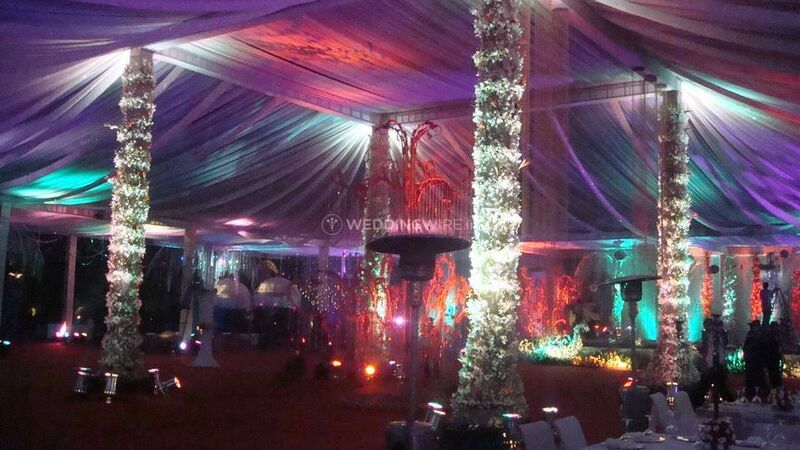 They assist you with other services in the venue like basic lighting, electricity and power backup. They have a valet to assist your guests with parking in the venue and they also provide you with a team of professionally trained and managed service staff to help you with your needs. The bridal room is a cherry on top for you to get some last minute touch-ups before walking down the aisle. 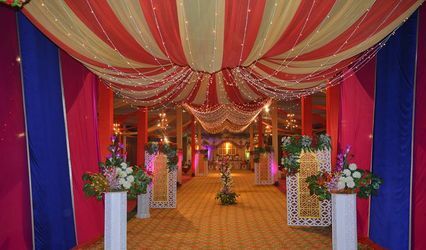 They offer you more than one event space in the venue for organising your nuptial ceremonies without any hassle in their process of transition. 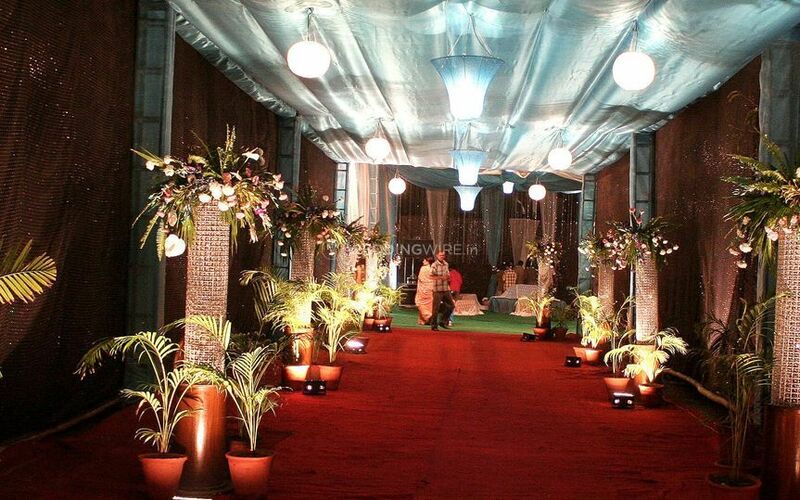 This indoor space is fit for hosting engagements, mehndi, sangeet and even the wedding and reception. 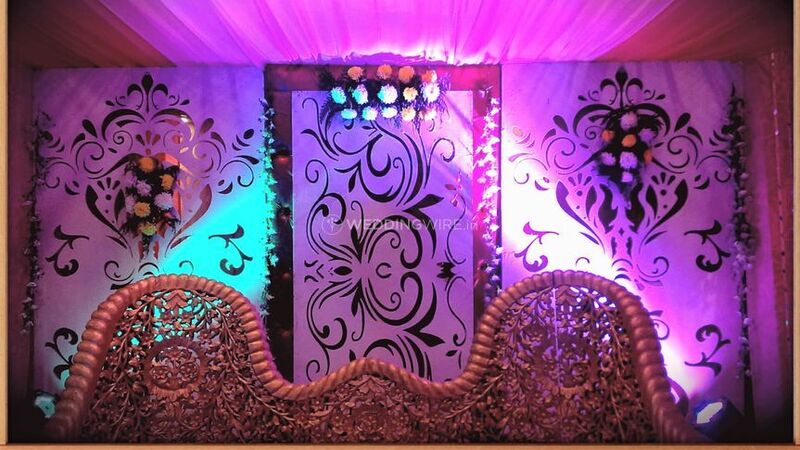 They are capable of hosting residential weddings as well. 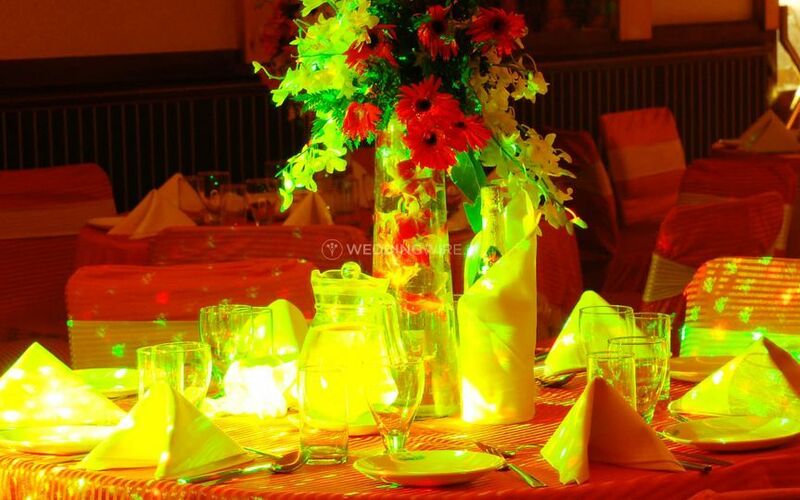 They provide you with lavish decor and create a beautiful ambience with the perfect light and decoration and other arrangements. They offer luxurious accommodation for their guests to stay in elegance and luxury. The luxury of finalising a venue and at the same time the catering is looked after without any extra efforts on your part saving you from further trouble in your busy schedule is a blessing. Sun Park Resort, Chandigarh provides you with their in-house catering services with their team of talented chefs and professional serving. They are known for serving a variety of dishes with their unique recipes and touch of creativity.